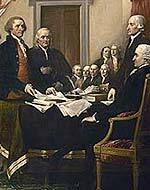 Founding mothers increasingly are recognized for their roles in Revolutionary America. Resolute, intelligent, and insightful, these women shaped history with their words, letters, and actions. 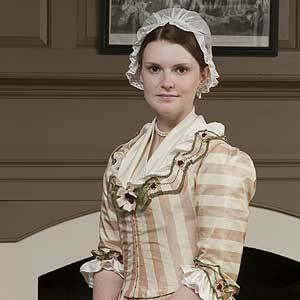 Martha Jefferson joins the cast of players in Colonial Williamsburg’s Revolutionary City, shedding light on the central relationship in Thomas Jefferson’s life. 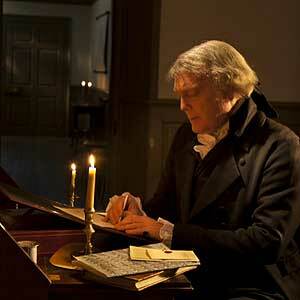 For Thomas Jefferson, religion was a matter between a man and his god, with no interference in between. Listen to Bill Barker’s portrayal. 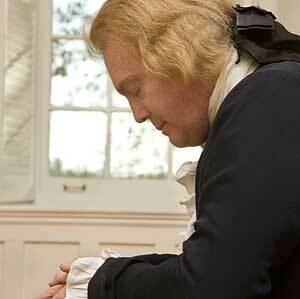 The third president completed studies at William and Mary 250 years ago, and went on to create a college of his own. Professor Susan Kern describes what he learned and what he later built. 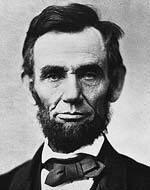 Abraham Lincoln makes good on the founders’ promises of freedom and equality. Author Gordon Wood lays out the Revolutionary origins of the Civil War.